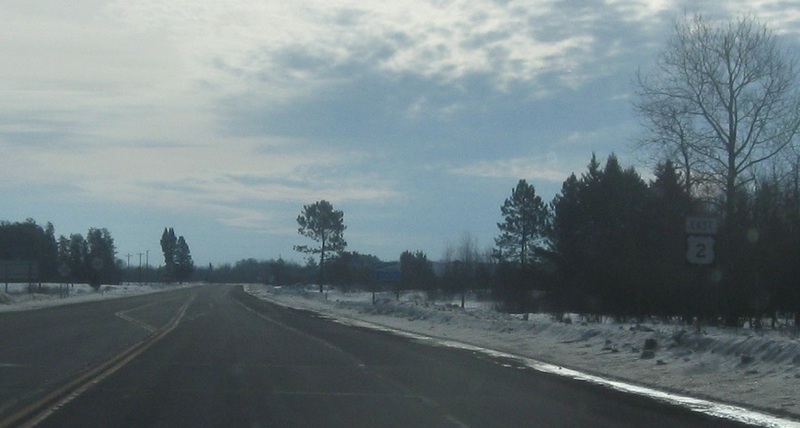 Reassurance shield after the Minnesota 65 junction. 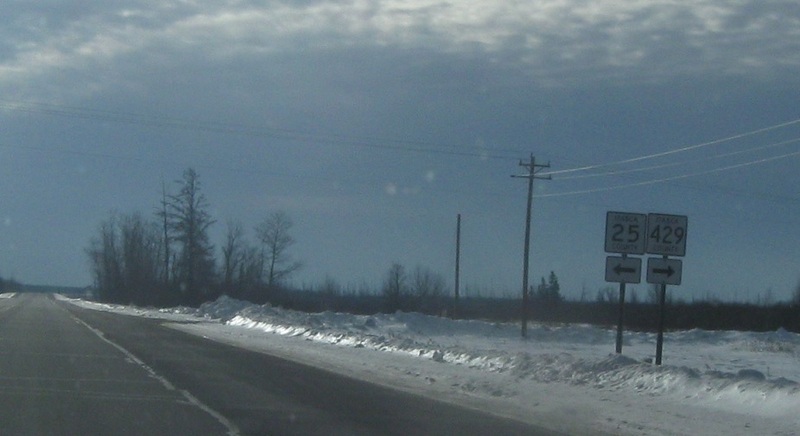 Junctions CR 25 and 429 coming up. The 25 and 429 junctions are in unincorporated Wawina. 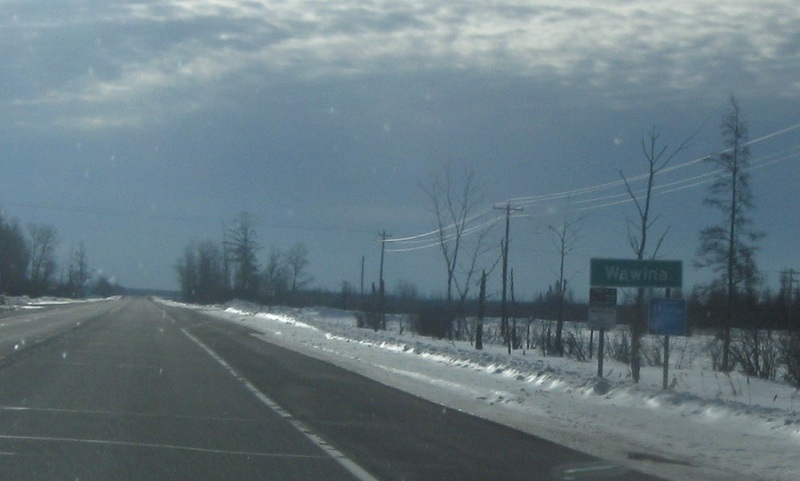 Turn right for CR 429 south and left for CR 25 north. 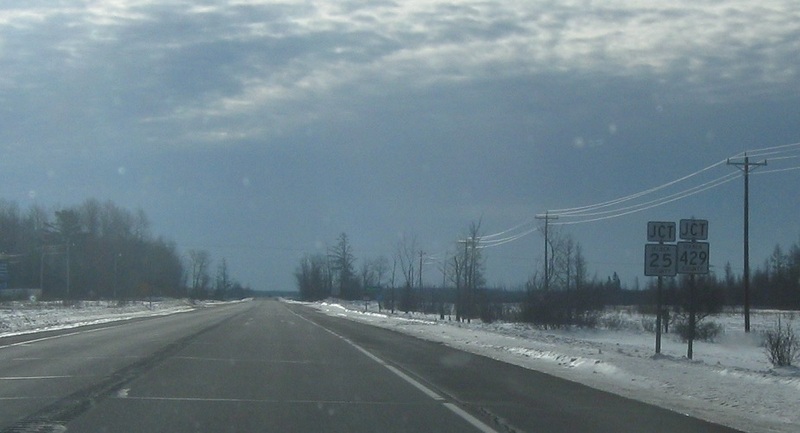 As we briefly enter Aitkin County, we’ll approach Minnesota 200. Turn right for Minnesota 200 west. 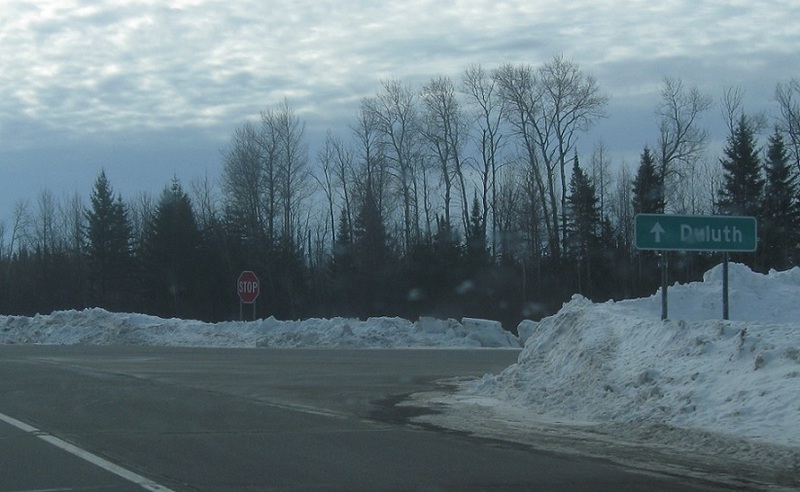 This is the eastern terminus of a four state multi-state route that ends at US-2 in Sandpoint, Idaho. 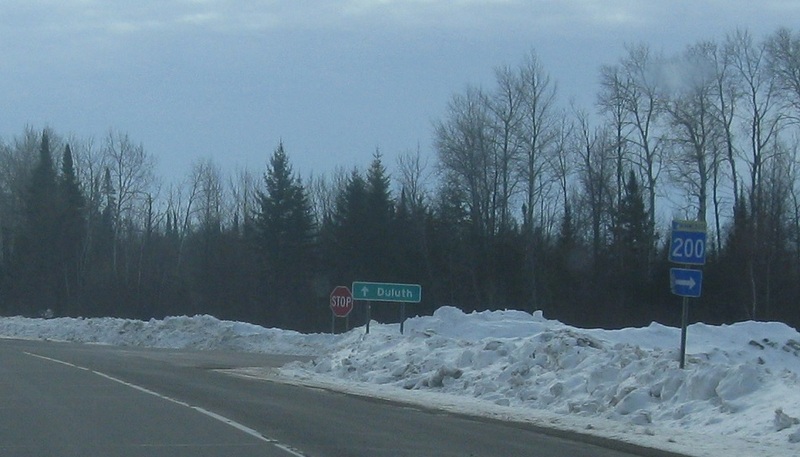 Stay on US-2 east for Duluth.